When it comes to reducing emissions, fleet operators generally have fewer options than individual buyers of passenger cars. There are fewer zero-emission vehicle options for vehicles that see commercial use, although those vehicles often cover more miles every year than the average passenger car. But fleet buyers have embraced alternative carbon-based fuels to some degree, including biodiesel. Used in common language, the word "biodiesel" can refer to many different fuels, including those made from recycled cooking oil, among other things. But for modern diesel engines with high-pressure injectors, biodiesel is a carefully controlled fuel that meets strict specifications for viscosity and other characteristics so it can be used in regular diesel vehicles with minimal modifications. And because its feedstocks are usually plant-based, the wells-to-wheels carbon footprint of a gallon of biodiesel is far lower than that of fossil-fuel diesel. To encourage greater use of biodiesel in fleet markets, General Motors recently announced an expansion of its lineup of B20 biodiesel-compatible vehicles. B20 is a blend of 20 percent biodiesel and 80 percent conventional diesel fuel, and can be used interchangeably with fossil diesel in the updated engines. GM will offer B20-compatible cars, crossovers, pickup trucks, and vans for fleets across the Chevrolet and GMC brands. "All of the top 25 fleets use at least two fuels, according to Bobit Business Media data," said GM in a press release, "and biodiesel makes up 18 percent of alternative-powered vehicles of the "Top 50 Green Fleets.'" 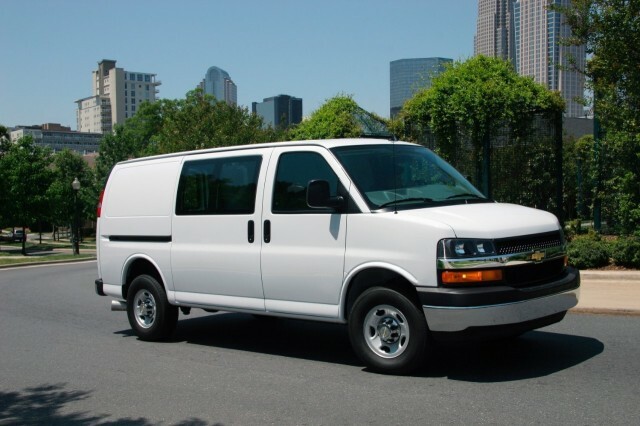 The GM biodiesel lineup encompasses 2500HD and 3500HD versions of the Chevrolet Silverado and GMC Sierra pickup trucks, and Chevy Express and GMC Savana full-size vans. A biodiesel version of the Chevrolet Low Cab Forward commercial truck is also available, and a new Class 4/5 conventional-cab truck, co-developed with Navistar, will get the biodiesel option when it launches. The list also includes lighter-duty vehicles, like the Chevrolet Colorado and GMC Canyon mid-size pickup trucks, and three new diesel models that GM plans to launch this year. 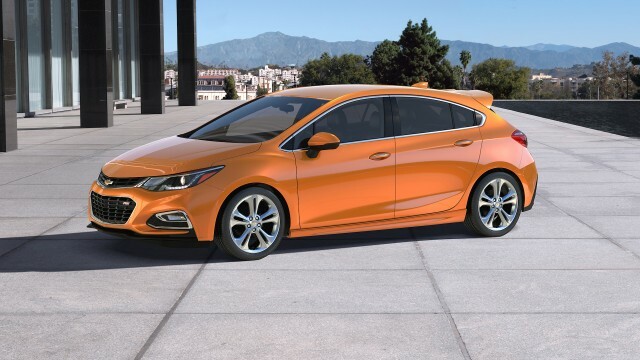 Biodiesel capability will be offered on the Chevrolet Cruze Diesel compact, in both sedan and hatchback forms. 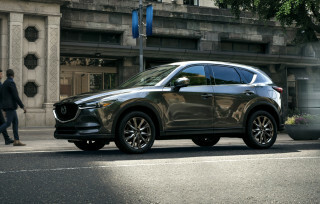 It will also be available on diesel versions of the redesigned Chevrolet Equinox and GMC Terrain crossovers when both of those models go on sale later this year. 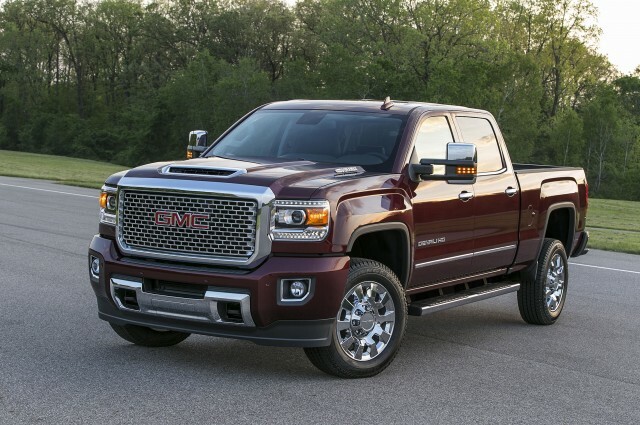 The biodiesel push follows the introduction of compressed natural gas (CNG) and liquefied petroleum gas (LPG) options for Chevy and GMC heavy-duty pickup trucks and full-size vans.